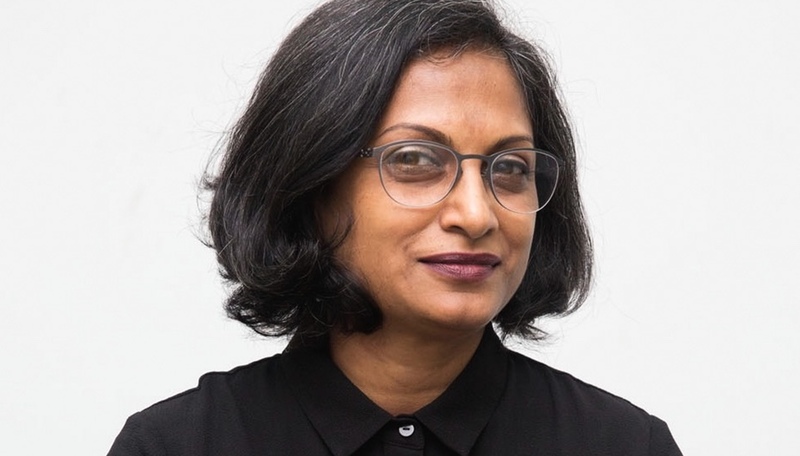 Aga Khan Award-winning Bangladeshi architect Marina Tabassum, who delivers a talk this week at IDS Toronto, tells Azure about courtyard culture, empowering villagers through architecture and why she avoids real estate developers. 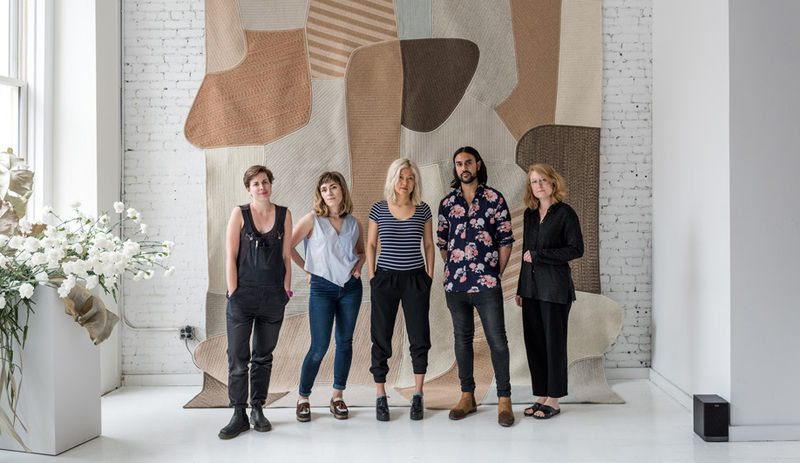 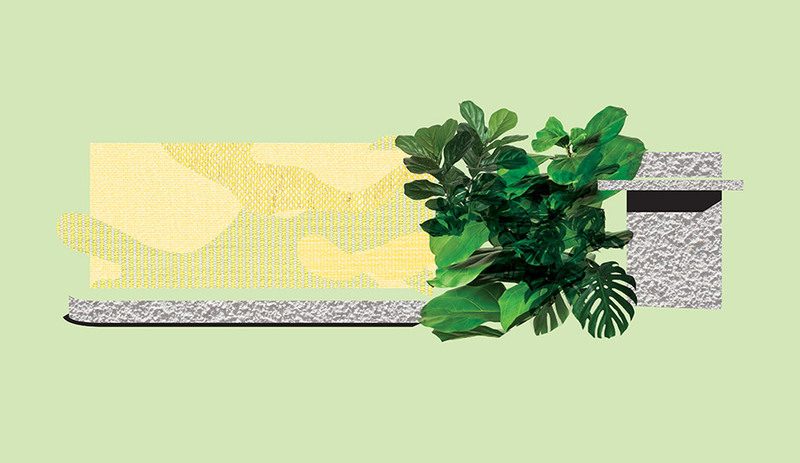 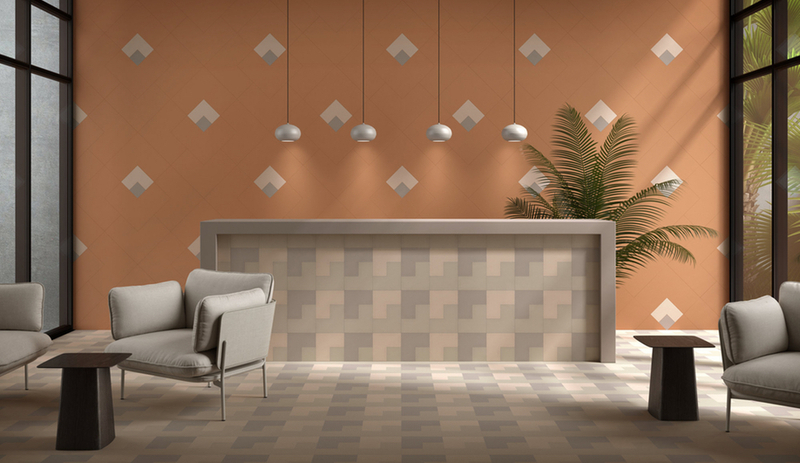 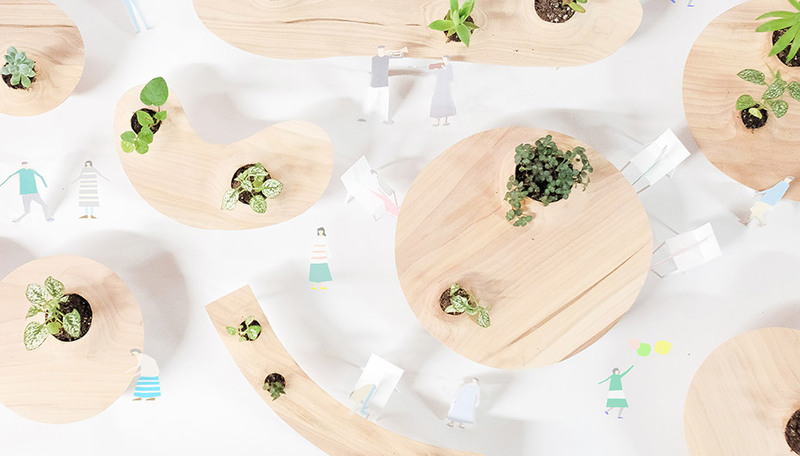 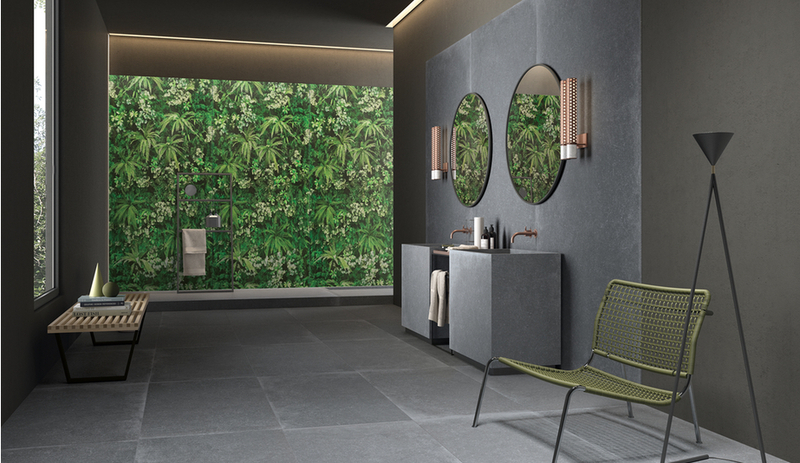 IDS Toronto kicks off the new year of design fairs with inspiring talks, immersive installations and a dual focus on residential and commercial markets. 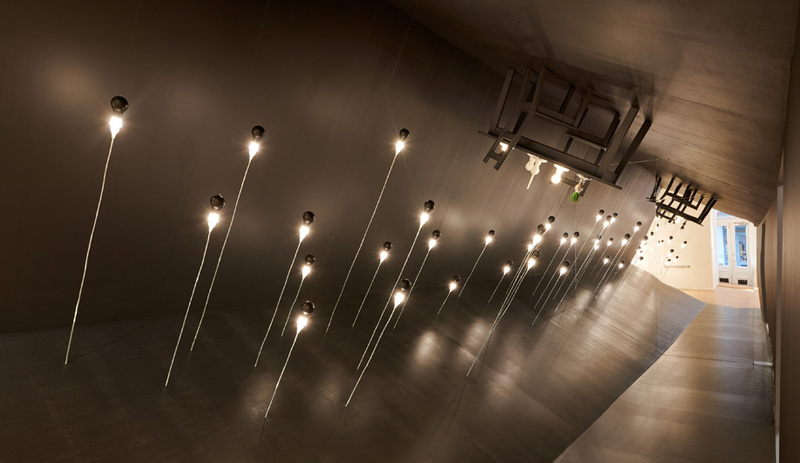 Here are Azure’s top 10 must-sees. 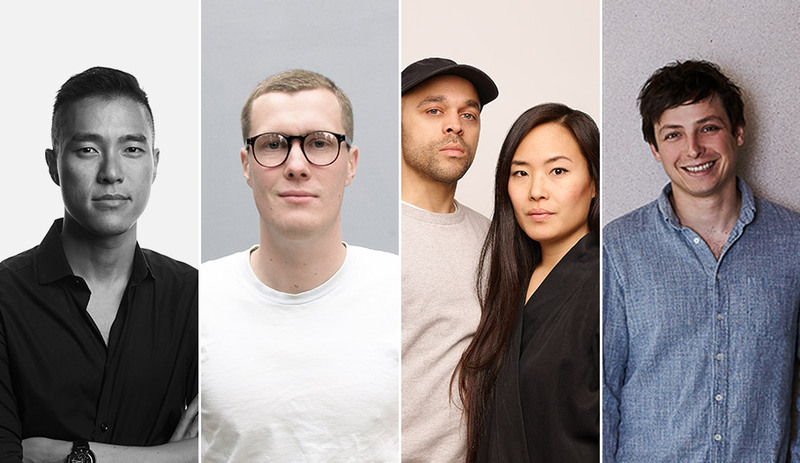 Join Azure on Friday, January 18, 2019, for an inspiring breakfast panel on how Canadian designers can establish international relationships with five amazing talents: Jessica Nakanishi and Jonathan Sabine of MSDS, Abraham Chan, Jamie Wolfond and Lukas Peet. 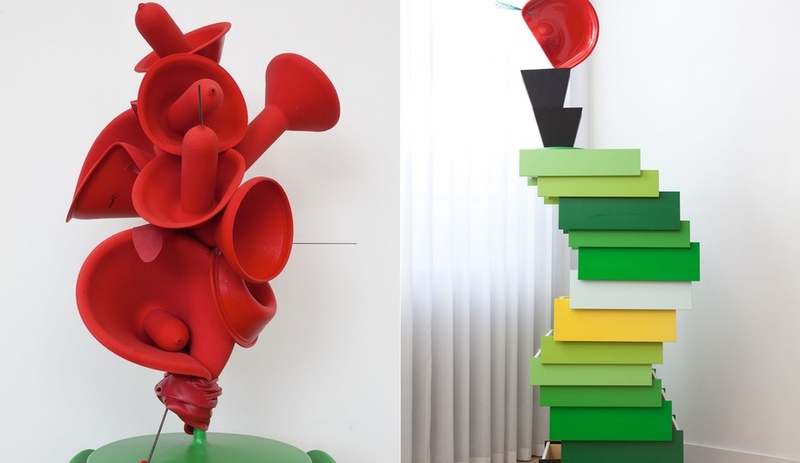 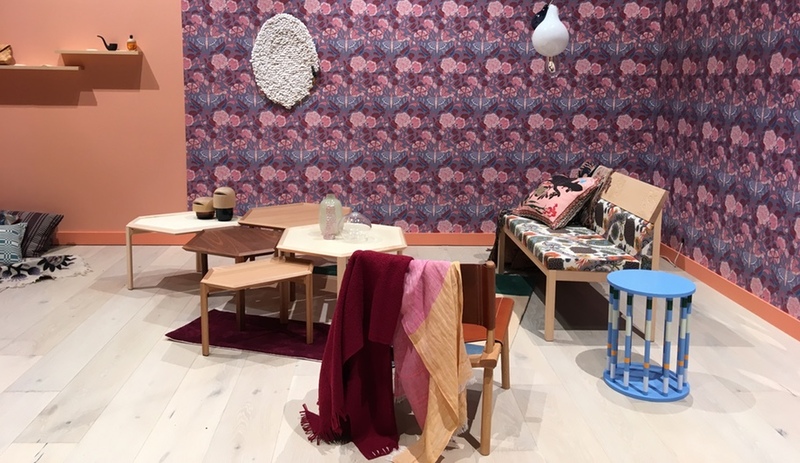 In New York, the curated Colony furniture gallery boldly reinvents the retail model.